We had so much fun with all of our summer weddings. We can't wait for all of our wonderful fall weddings. Be sure to let us know if you need any last minute help with your wedding planning. 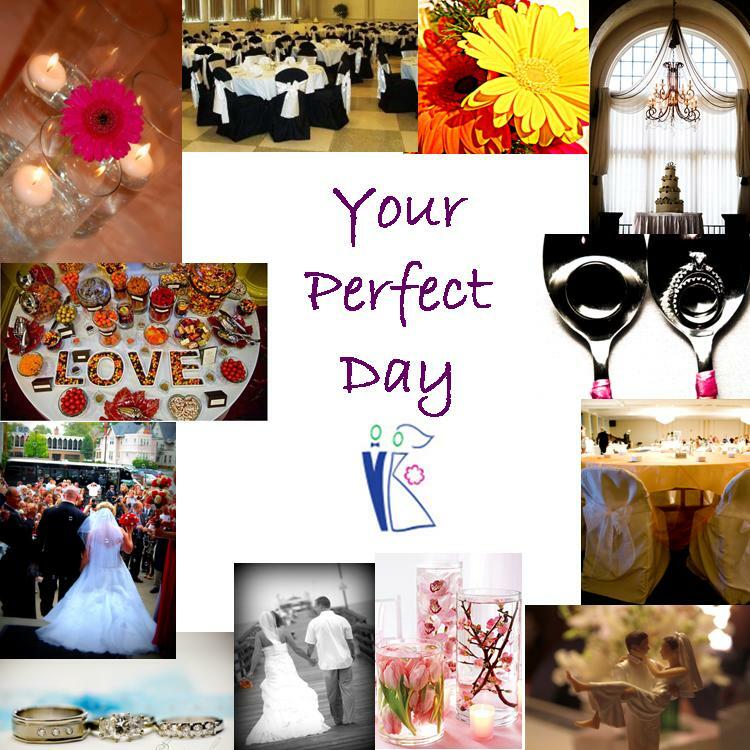 To sure to check out our website at www.yourperfectday1.com. We hope to have our new site up by November. In the meantime, give us a call at 419.283.8200.